Simply stated; we are four individuals, passionate about travel with the shared believe that Hawaii is one of the prettiest places on earth. 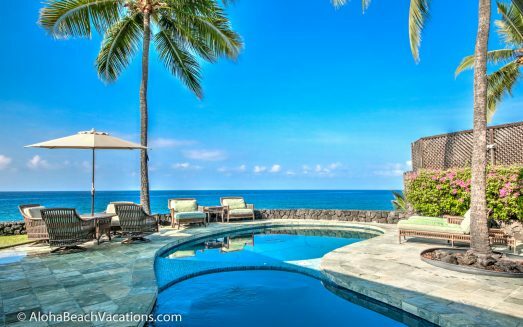 In the spirit of Aloha, we wanted to share with you our vast knowledge of the many vacation rental homes and villas on the Hawaiian Islands. So we created Aloha Beach Vacations to provide you a more personal approach in booking your Hawaiian vacation home rental. Ultimately we want to be your Hawaiian Travel Experts. We so look forward to helping you find your happiness in the beautiful and breathtaking Hawaiian Islands.